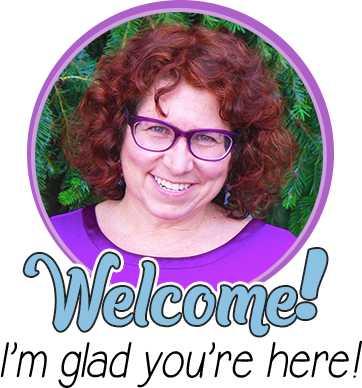 I am so very pleased to welcome Dr. Shari Beck of Teaching to Make a Difference to Minds in Bloom. 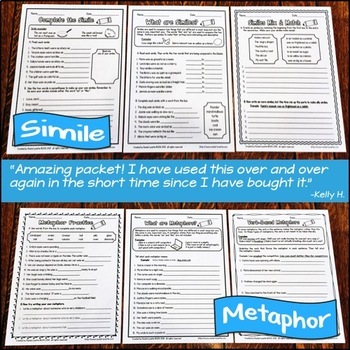 Her in-depth post on developing algebraic thinking shows you exactly how to apply the standards to each elementary grade level. 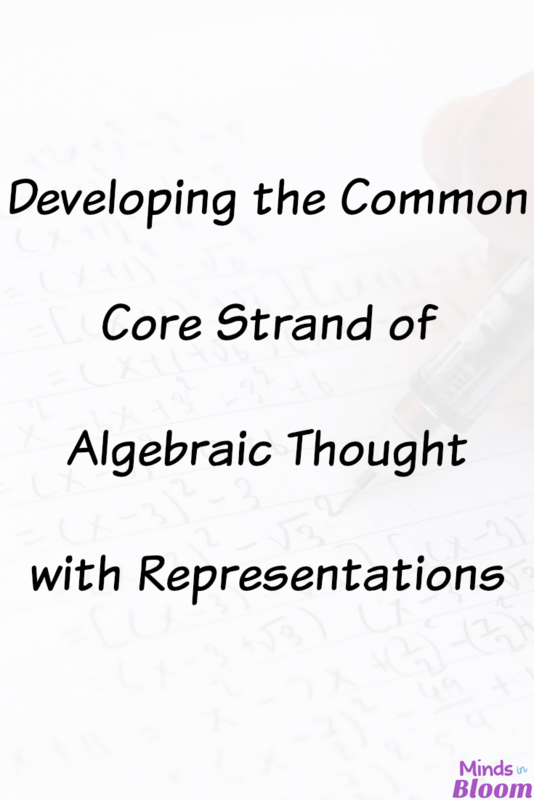 Algebraic thinking is part of one of the major content strands included in the Common Core State Standards for Mathematics, and a vertical progression of algebraic concepts can be seen in the specified standards from one elementary grade level to the next. Beginning in kindergarten, students are asked to find missing numbers that sum with another number to make 10. In grades 1-2, students must find unknown whole numbers in all positions of addition and subtraction problems. The objective of finding missing unknowns is extended to include multiplication and division in grade 3, where students also begin searching for arithmetic patterns. By grade 4, students are required to solve multi-step word problems, where they begin to represent unknown quantities in an equation with a letter. In grade 5, a focus on patterns is included by having students identify apparent relationships between the corresponding terms of two numerical patterns. Students are actually required to write ordered pairs of numbers and graph these ordered pairs in a coordinate plane. The idea of teaching algebra to young learners can be an intimidating thought for some, especially for teachers who may have struggled with an algebra class in high school or college. While some may think that algebraic thinking requires higher order thinking skills and may not be feasible for all students, the developers of the Common Core integrated this type of thought process into the standards with the idea that students should be exposed to algebraic thought beginning as young as kindergarten. 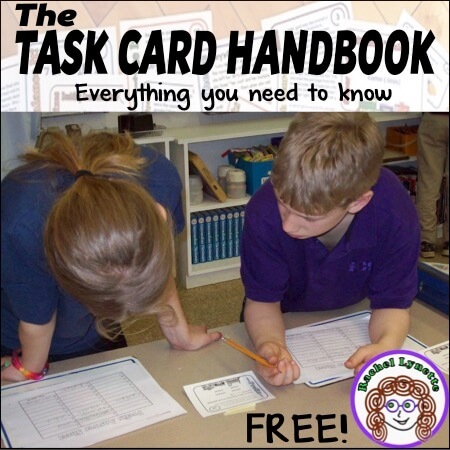 Posing problems in a real world format and requiring students to work through the various representations helps develop the objectives of the strand of algebraic thinking in the Common Core Standards. 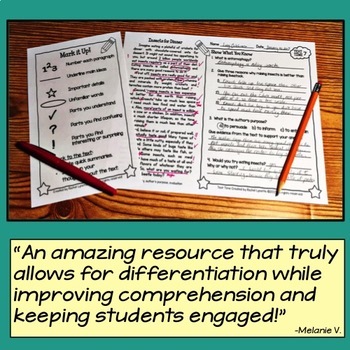 The level of difficulty with the pattern in a given algebraic thinking problem can be increased as students progress and as the grade level increases. The teacher can first model each of the five representations for the students and then allow students to creatively and critically develop their own representations with future problems. 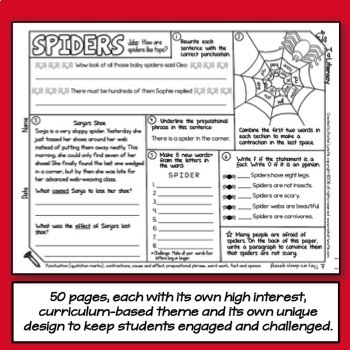 Once students are efficient and taking a given problem and developing the representations for it, the teacher can then simply give a pattern and ask the students to creatively write a problem to fit it, along with critically thinking about the development of the five representations. To further explain the five representations, the following example problem, which would be appropriate for students as young as kindergarten, will be used. As a reward for good behavior in class, the teacher hands out stickers. For each day that Ben is good, he earns two stickers. If Ben currently has four stickers, then how many more days must he have good behavior to have a total of 10 stickers? 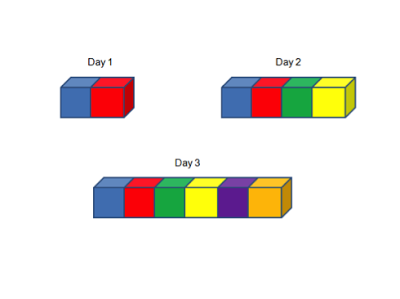 For the concrete representation of this problem, a teacher can use basic centimeter cubes (or any other object that can be laid out in groups). A student begins by laying out two objects to represent the number of stickers that Ben has received after the first day that he had good behavior. Then, the student lays out four objects in a separate pile to represent the total number of stickers that Ben had received after his second day of good behavior. Thus, the second pile represents two days of good behavior. Next, the student lays out 6 objects in a third pile to represent the total number of stickers that Ben had received after his third day of good behavior. 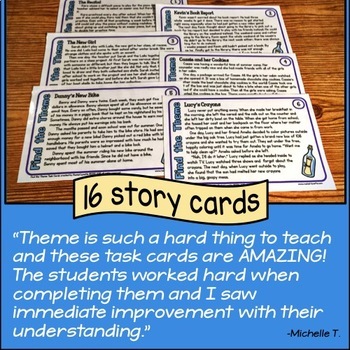 At this point, the teacher can remind the students of the posed question of “…how many more days must he have good behavior to have a total of 10 stickers?” Students continue laying out the next pile in the pattern until a total of 10 objects are in the pile. For the kindergarten standard that focuses on algebraic thinking, students are being required to find the number that makes 10. First and second graders are finding the unknown where 6 + ? = 10. Third graders are being required to identify an arithmetic pattern where there is a common difference from one pile of objects to the next. 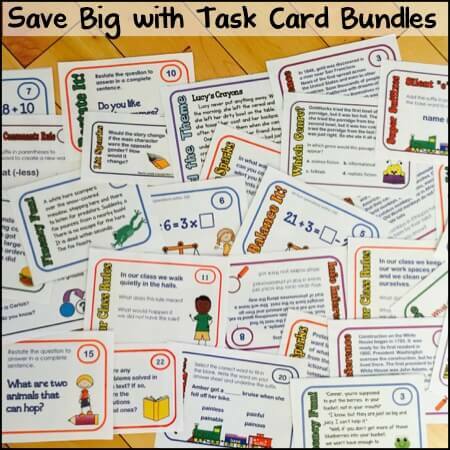 All of these tasks relate to the algebraic thinking standards for the specified grade levels. With the verbal representation, students are asked to provide a description of the pattern by discussing how the number of stickers is changing from one day to the next. 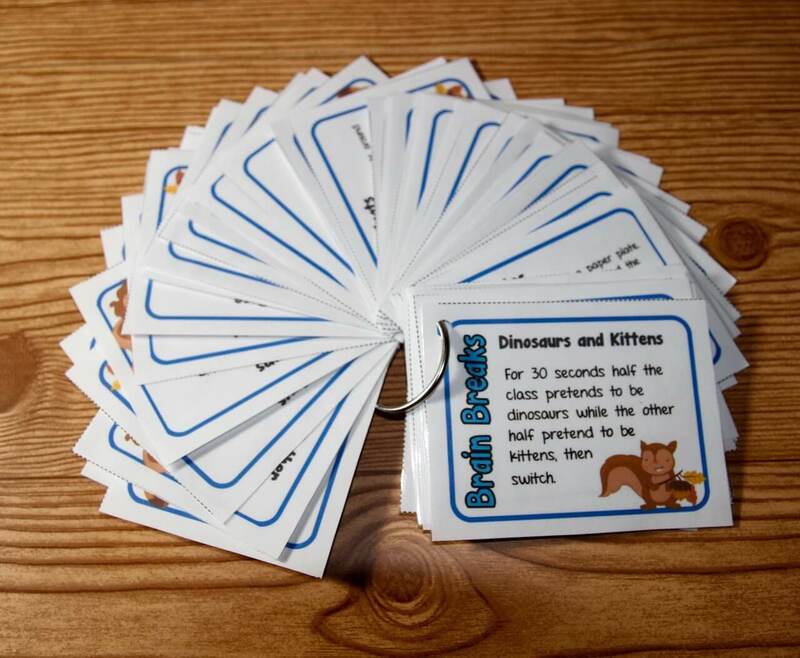 For example, a student may say, “Ben has two stickers after his first day of good behavior. Ben has four stickers after his second day of good behavior. Ben has six stickers after his third day of good behavior, and his total number of stickers is increasing by two each time. In order for Ben to have 10 total stickers, he has to earn four more stickers. This would require that he has had good behavior for a total of five days.” In grade levels where students are able to write out the description, the teacher should require that it be written. Younger students may simply orally give the description of the pattern. When a student represents the problem with a table, two columns are used with labels of “total days of good behavior” and “number of stickers.” Students are asked to complete the table based on either the concrete representation or their verbal description. As students progress with the concept of algebraic thought, the teacher can require that they determine the labels of the columns in the table. Students in Grade K-5 should be able to reach this third level of representation for the problem. The remaining two representations may only be posed in Grades 4 and above, depending on the level of the students. 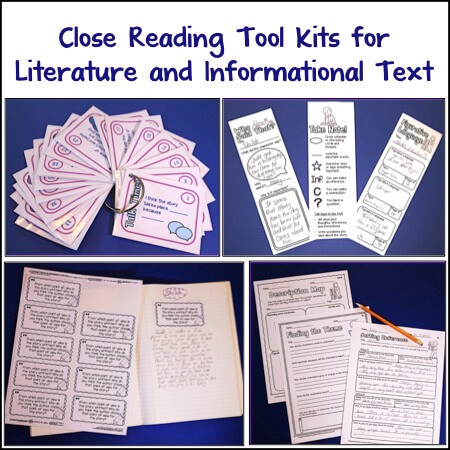 Advanced students in Grades K-3 can be challenged with the remaining two representations in an effort to further develop their critical thought processes. The student will use the ordered pairs from the table to plot the points in order to represent the problem with a graph. Be sure that the students are labeling the axes as appropriate. In this case, the horizontal axis would be labeled based on the first column of the table (total days of good behavior), and the vertical axis would be labeled based on the second column of the table (total number of stickers). Using the table and the graph, students can then be required to find a pattern in the number of total stickers. When the student realizes that the number of stickers is twice that of the total number of days of good behavior, the student can represent this expression as 2*D (or whatever letter they choose to select for total number of days). Then, students can choose a letter to represent the total number of stickers, such as S, so that an equation can be formed as S=2*D. While the “letters” are not yet referred to as “variables,” students are laying the foundation for solving algebraic problems in higher grade levels that involve variables. 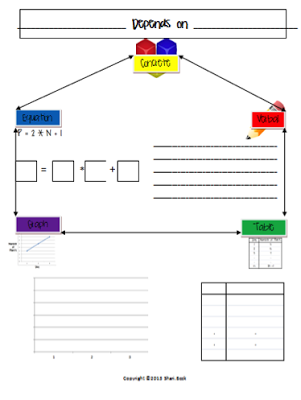 The idea of using these five representations to develop algebraic thinking in Grades K-5 can be developed through the use of a graphic organizer, such as the one shown below. 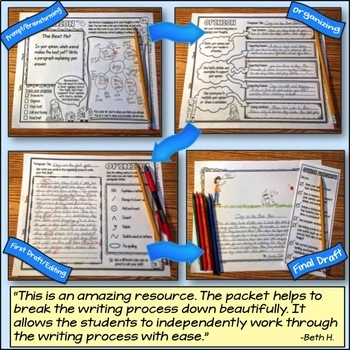 A detailed explanation of how to use this type of organizer in class can actually be downloaded from my TPT store. 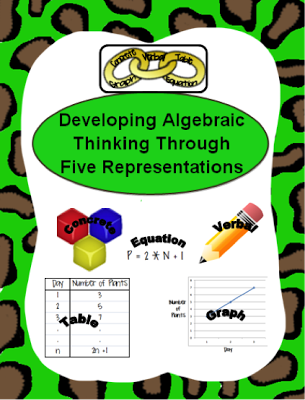 You can download a copy of Developing Algebraic Thinking through Five Representations by simply clicking on the link. 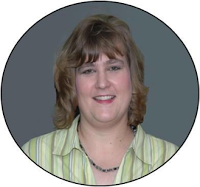 Dr. Shari Beck is currently a mathematics professor at Navarro College, where she has taught for the past 12 years. Her career in education spans the last 20 years, in which she has a B.S. and a M.S. in Mathematics and a Ph.D. in Curriculum and Instruction. She enjoys working with pre-service teachers focusing on EC-Grade 8 and providing professional training for in-service teachers in the field of mathematics. 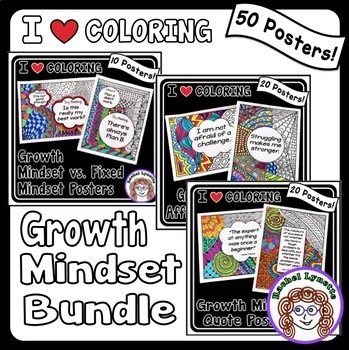 To view other products created by Shari, you can visit her TPT store. Great post! I actually love teaching algebra to young students. It's like a game, or puzzle with a missing piece.